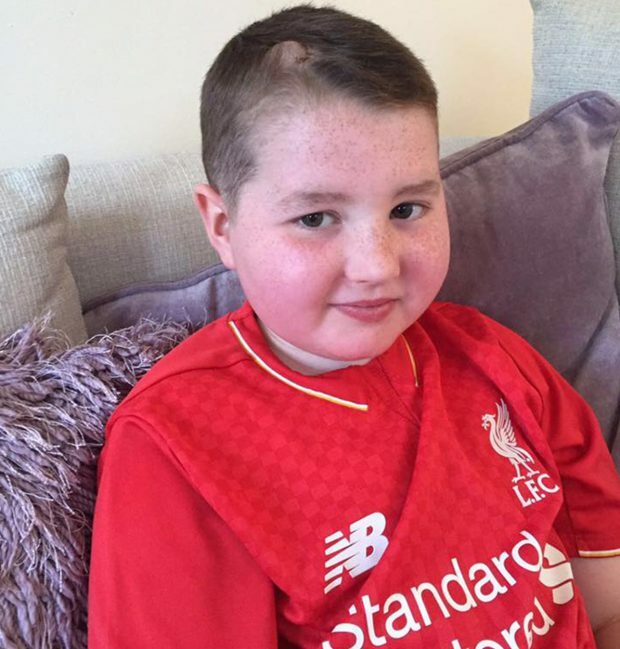 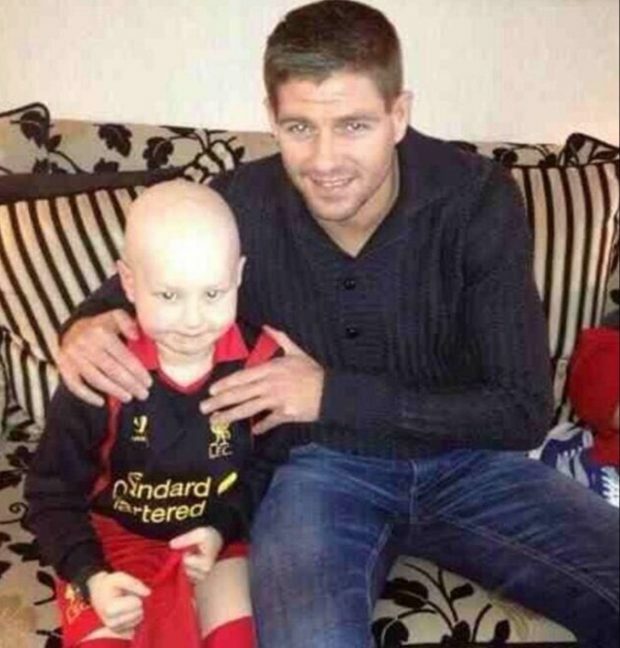 Charlie Fearns is an 11 year old boy from Liverpool who has been fighting cancer since he was just three years old. 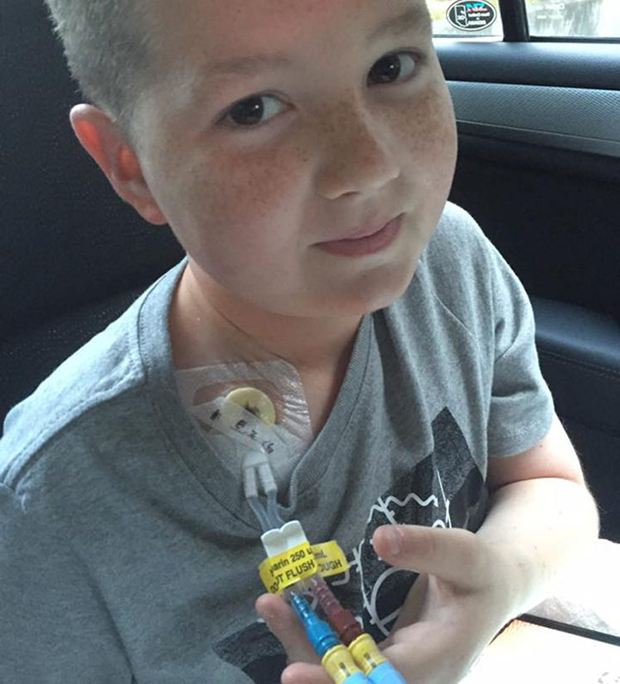 During April of last year, he relapsed for the third time and quickly needed 150,000 pounds for a CAR-T transplant in Seattle. “He or she specifically asked to pay for Charlie,” his parents said. 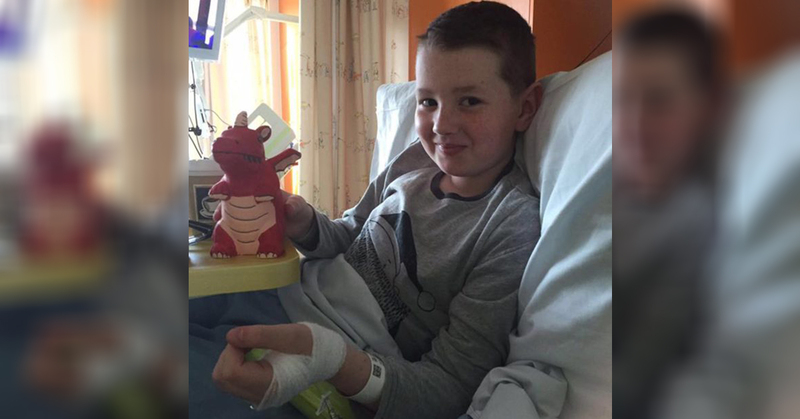 The anonymous donor not only was able to provide for this lovely boy Charlie, but he or she also was able to inspire the world with this selfless act of charity.